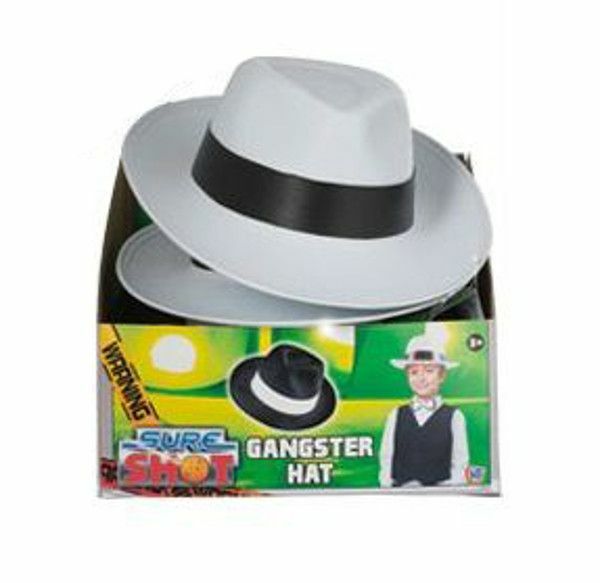 These cool gangster style fedora hats are a great addition to any gangster costume. A lightweight fancy dress hat that is made from sturdy felt and features a black or white hatband. 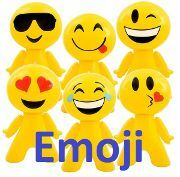 Will fit both children and adults, and makes a great value novelty gift for kids who like to role play and dress up. From our Fancy Dress Headgear collection. Same day dispatch on all orders placed before 3PM. 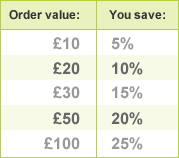 bulk-buy discounts listed in the right-hand column!